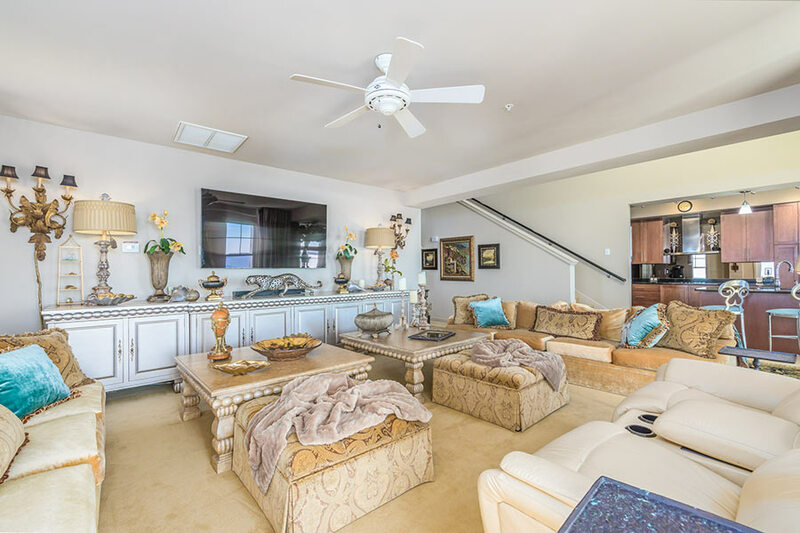 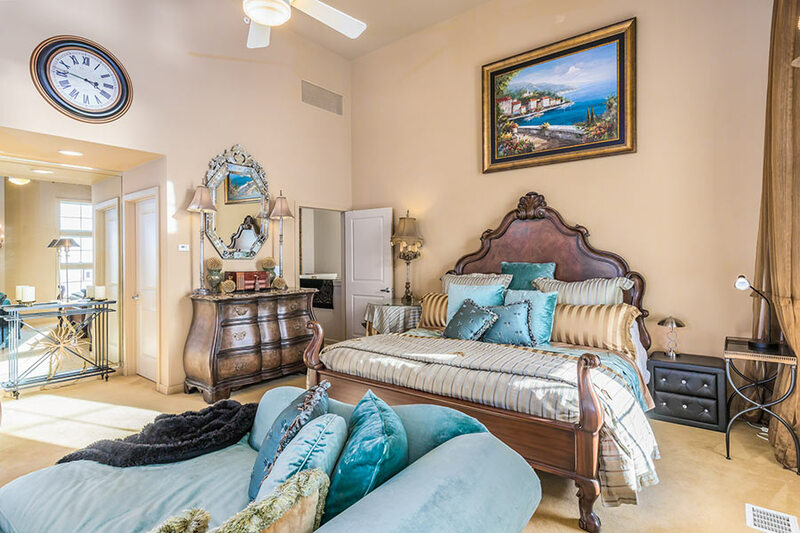 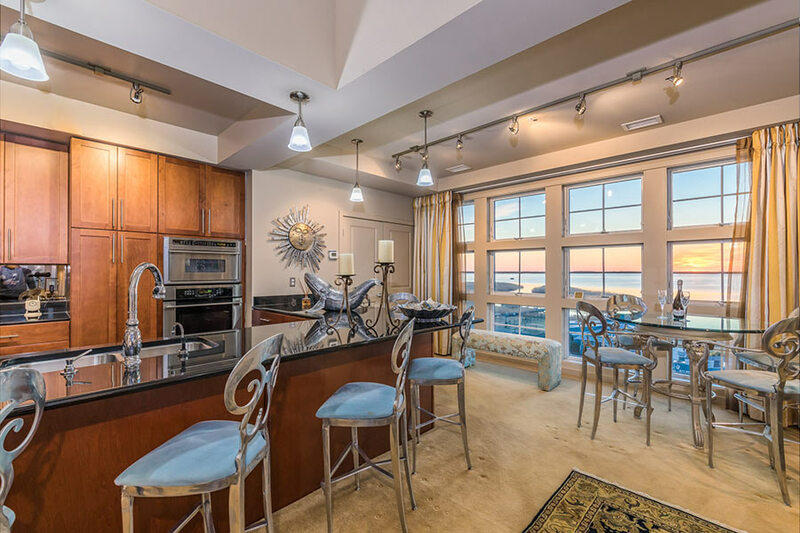 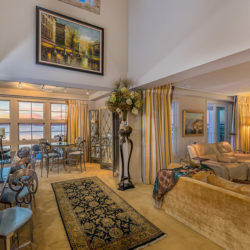 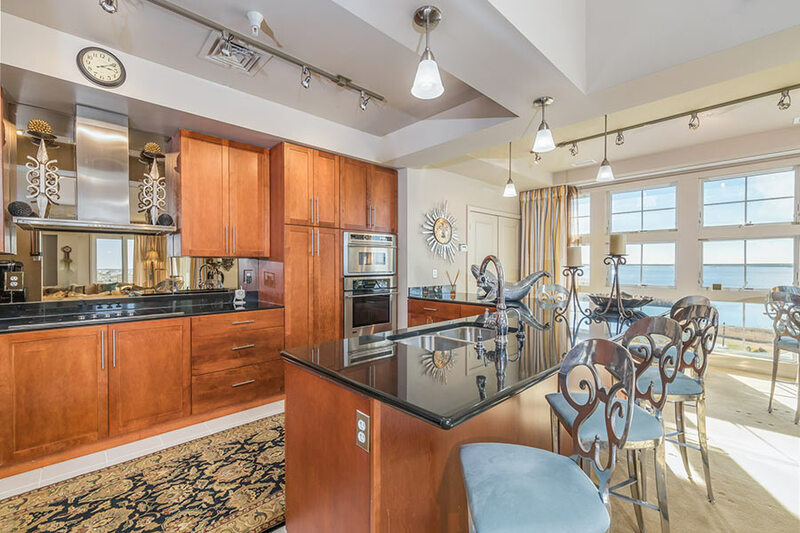 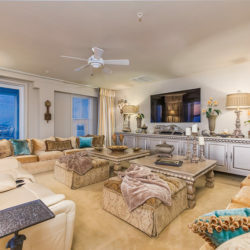 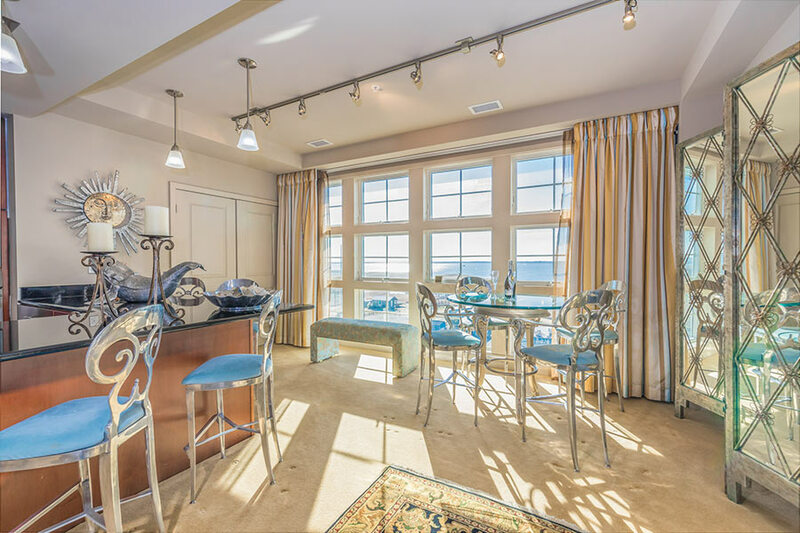 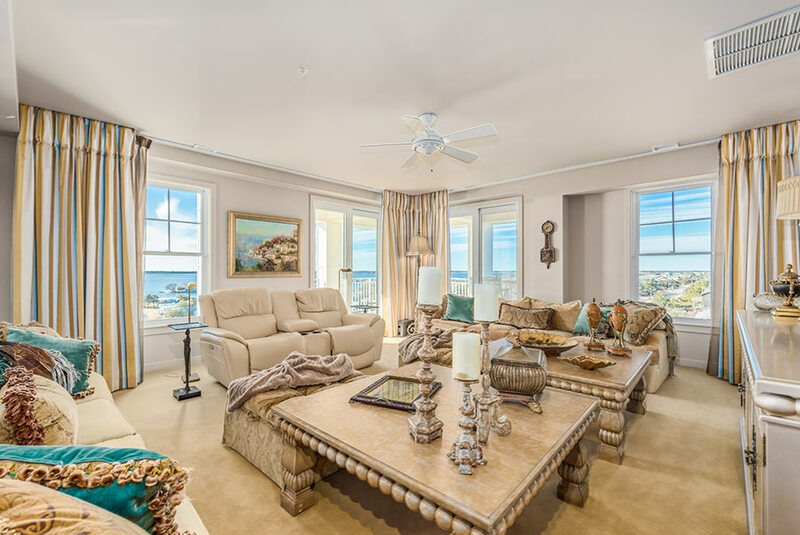 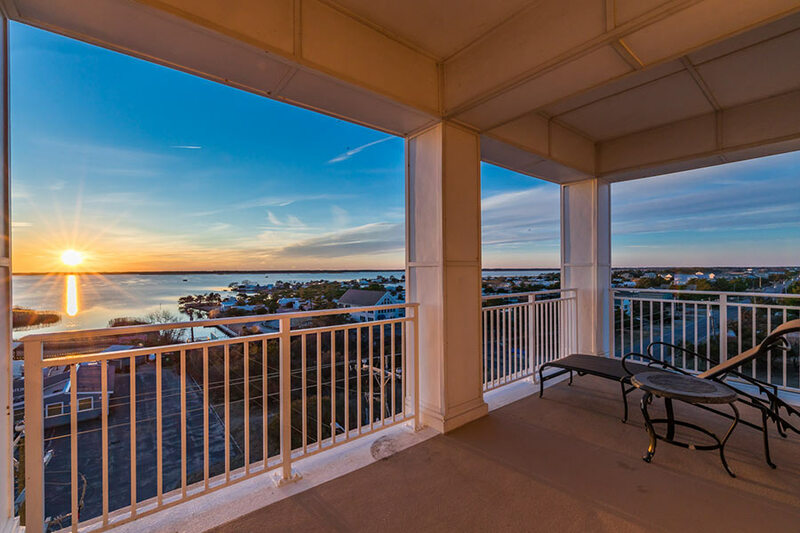 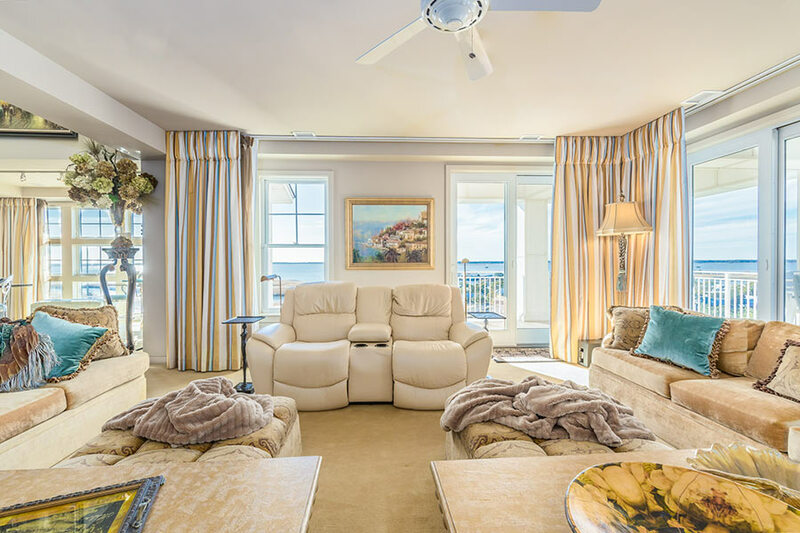 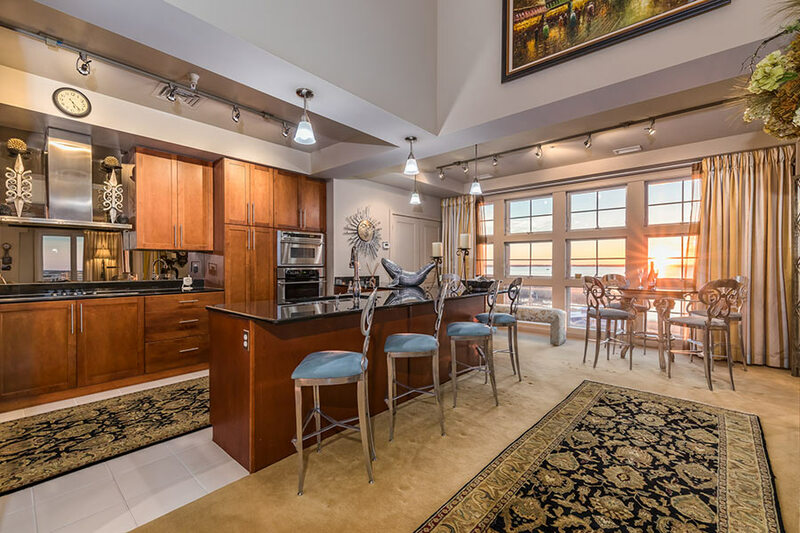 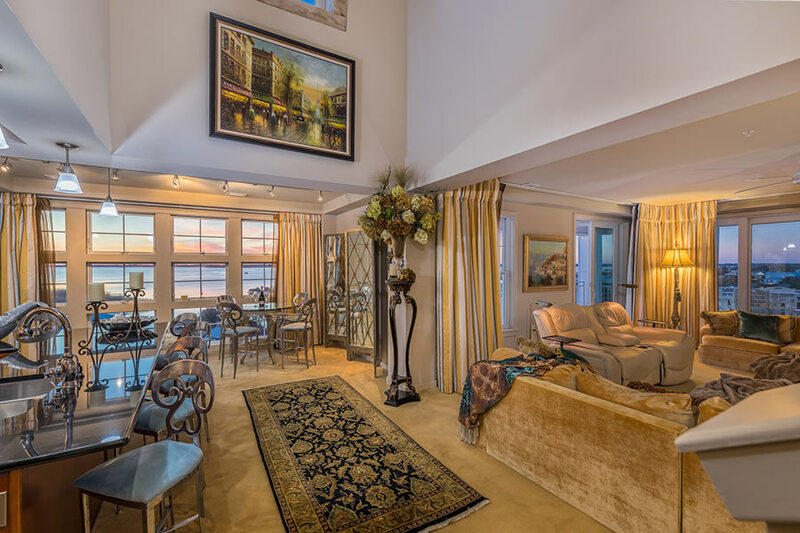 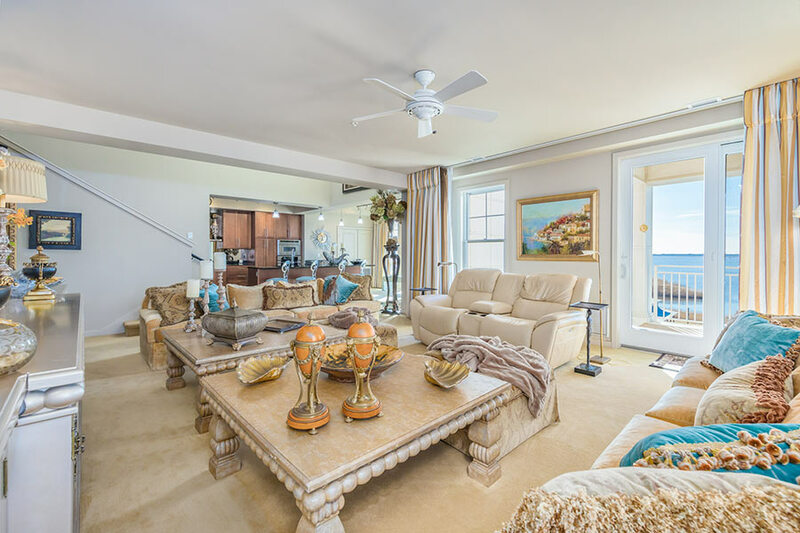 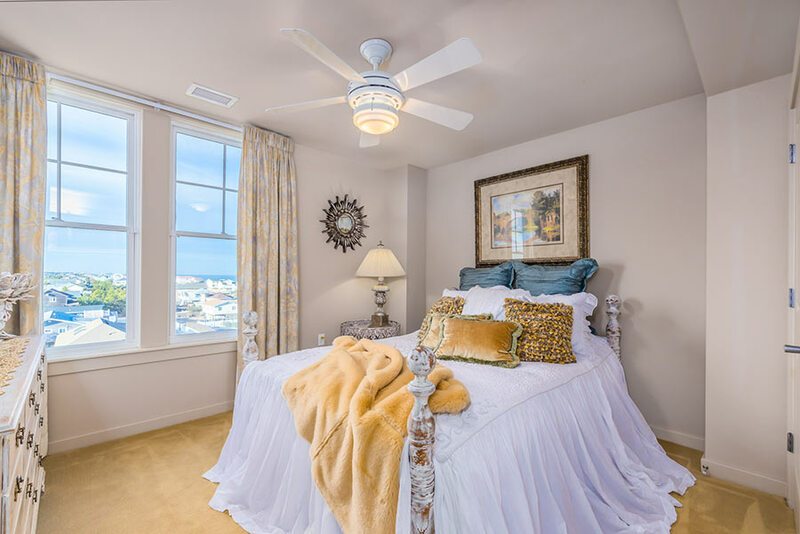 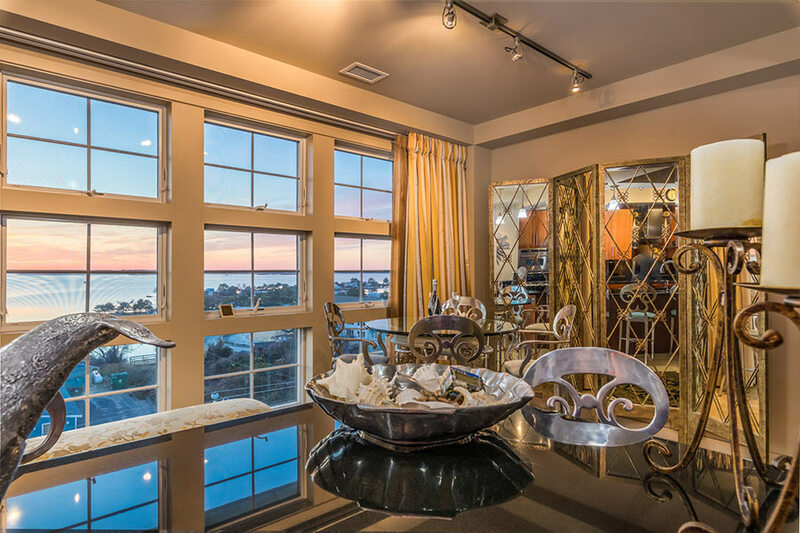 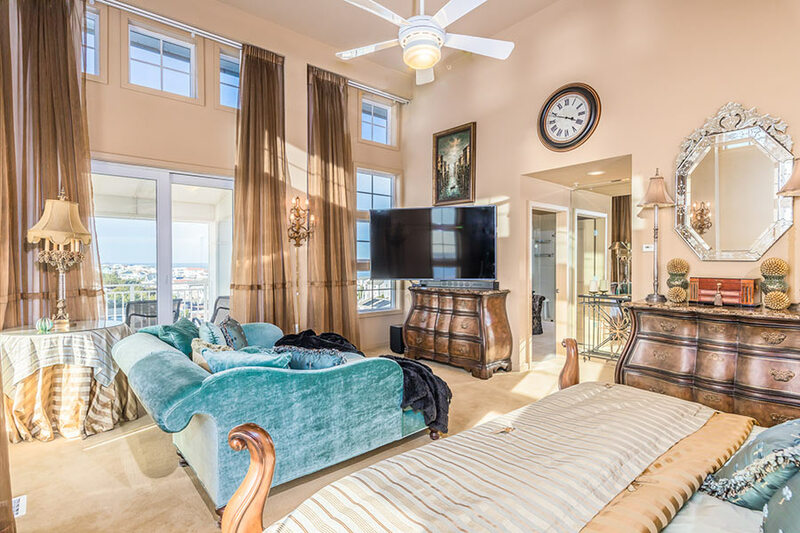 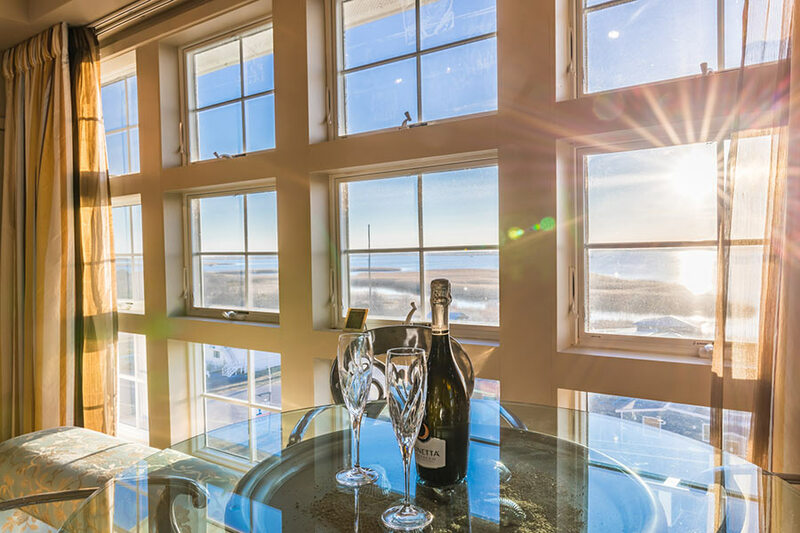 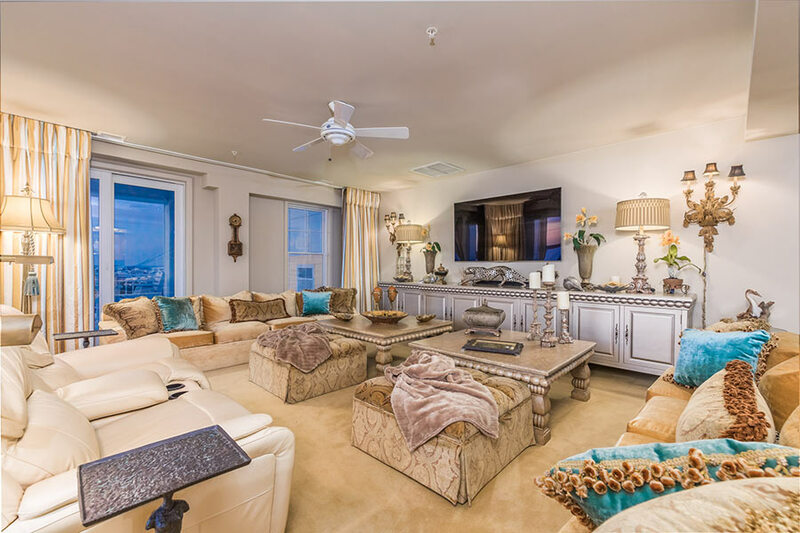 “Exclusive Beach Life Luxury” – Crowning Sandbridge, this elegant and sophisticated two-story penthouse corner unit will take your breath away! 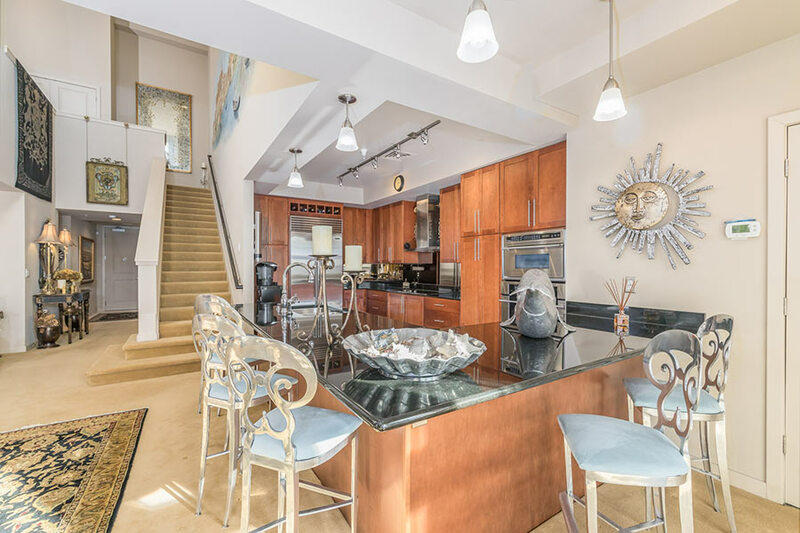 This opportunity presents the ultimate contemporary lifestyle, providing an unprecedented scale of living accommodations and finishes that go well beyond the scope of expectations. 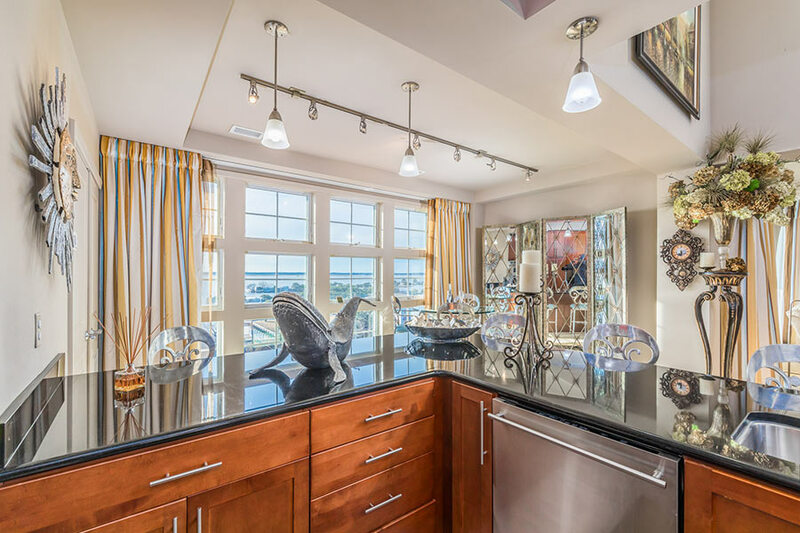 Upon entering the stylish foyer, a designer custom hand painted mural graces the soaring walls and opens to panoramic views of radiant rich Back Bay. 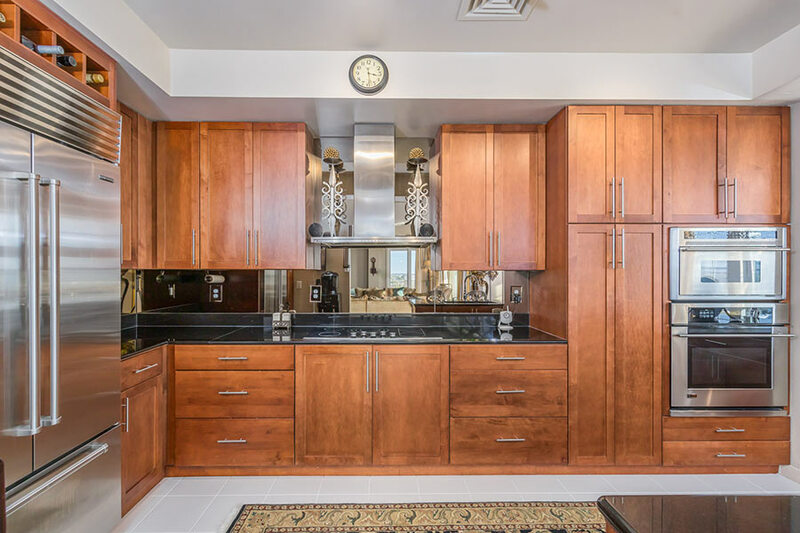 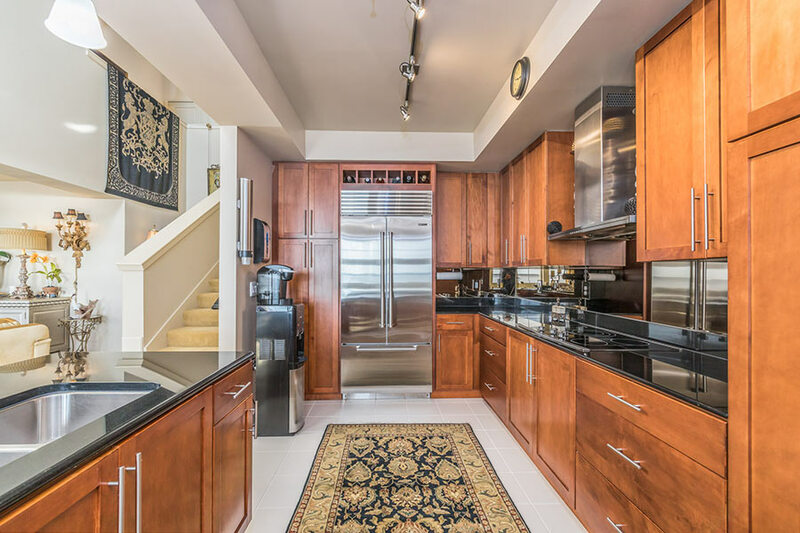 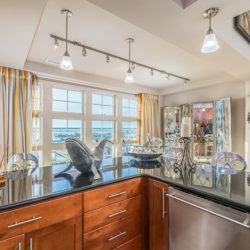 With fine attention to details, the upscale kitchen boasts; a sub-zero refrigerator, a custom back-splash and granite topped counters. 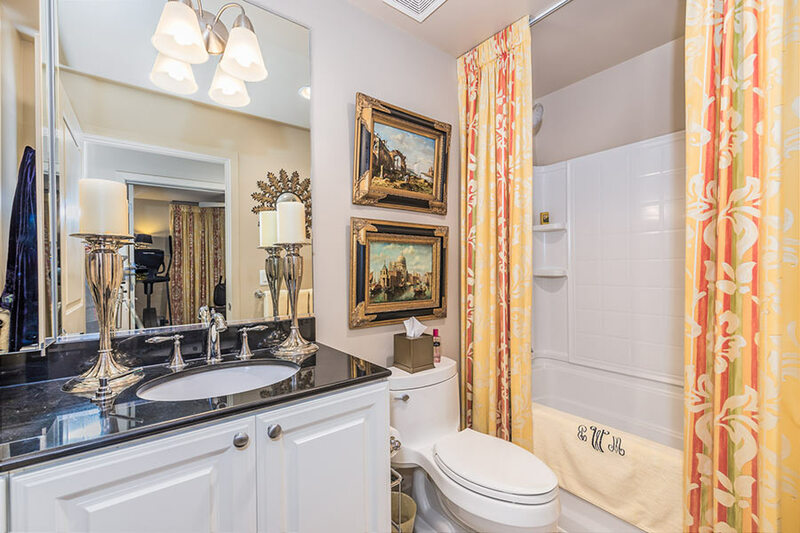 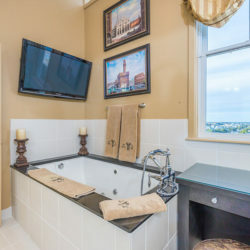 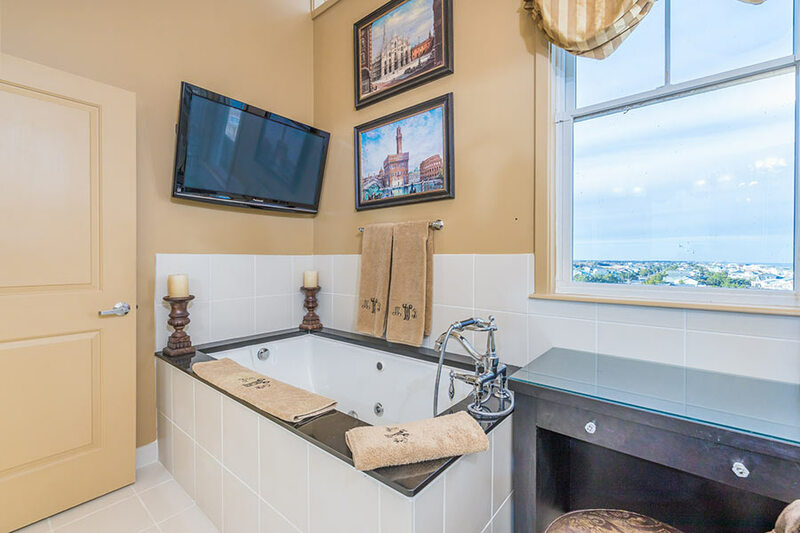 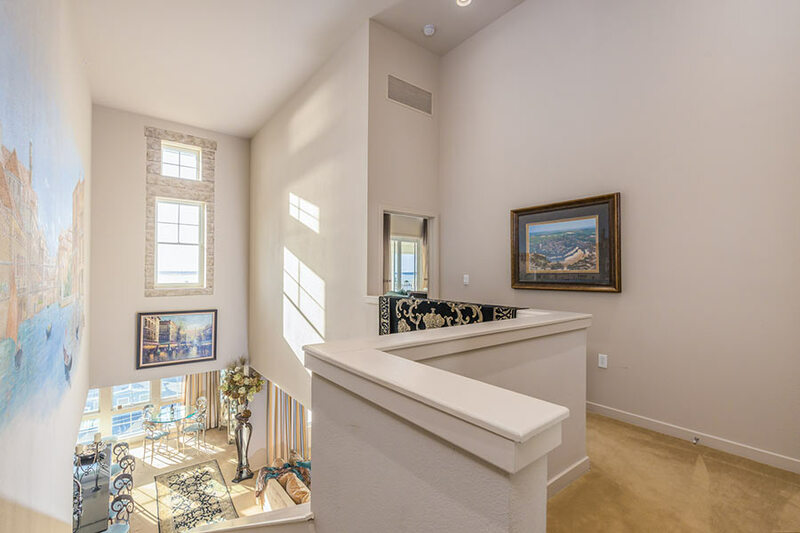 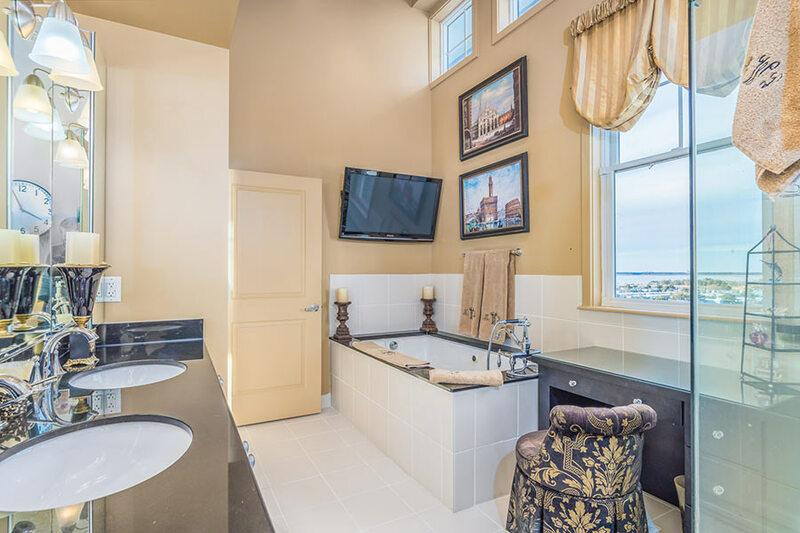 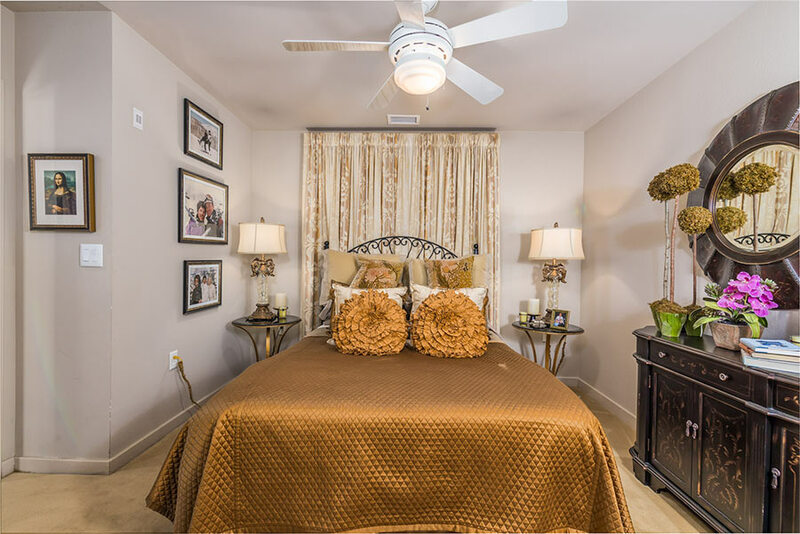 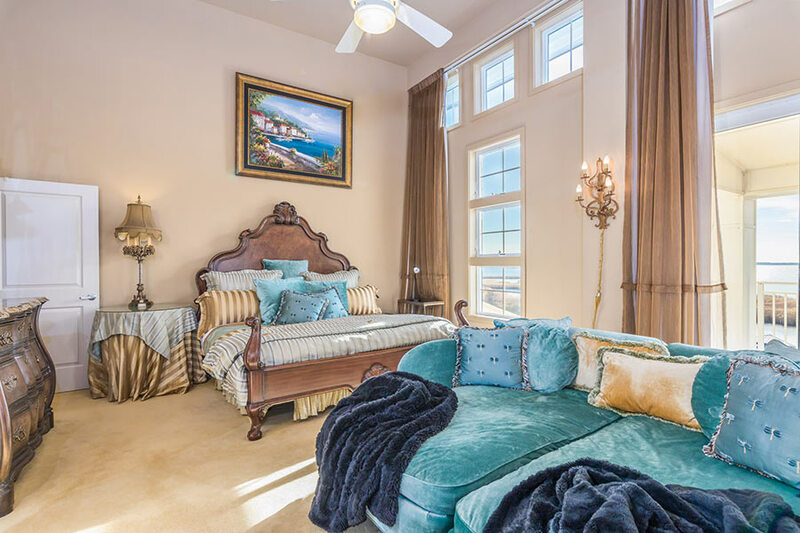 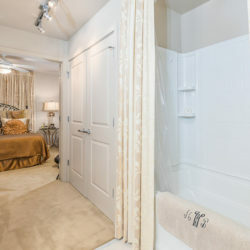 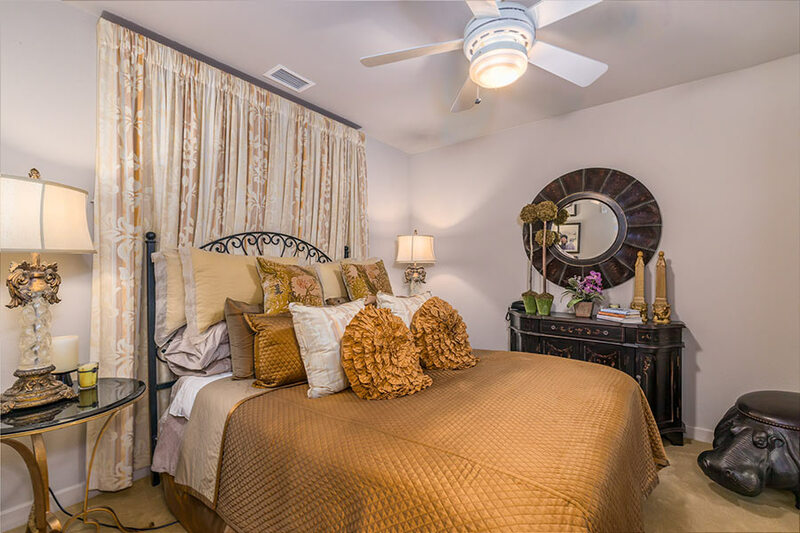 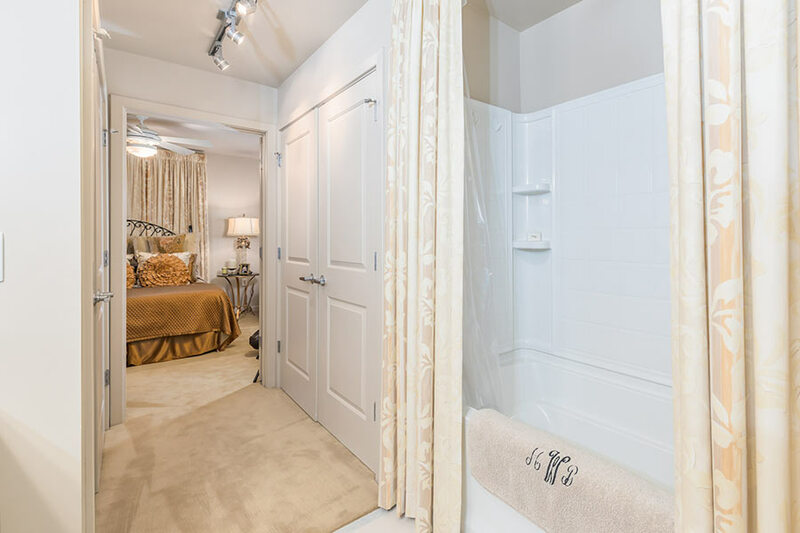 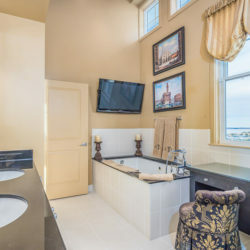 Sure to impress, the second story master-suite features, towering windows, a huge closet and a beautiful bath with a soaking tub. 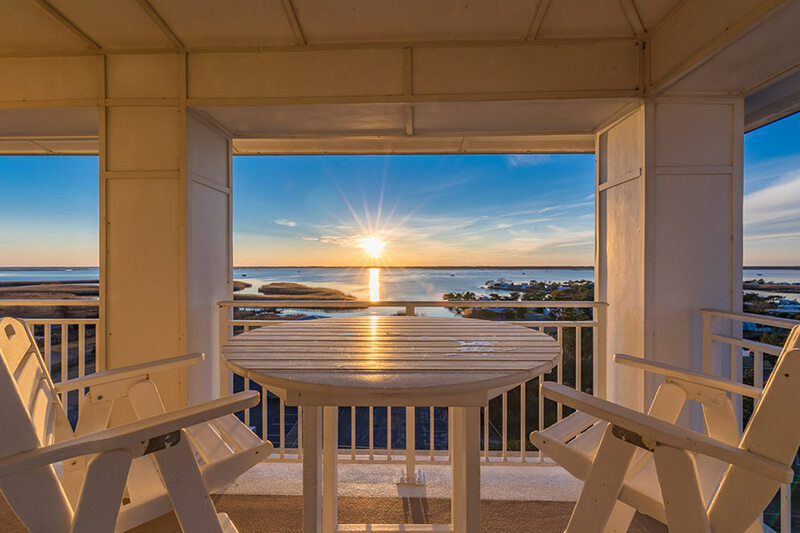 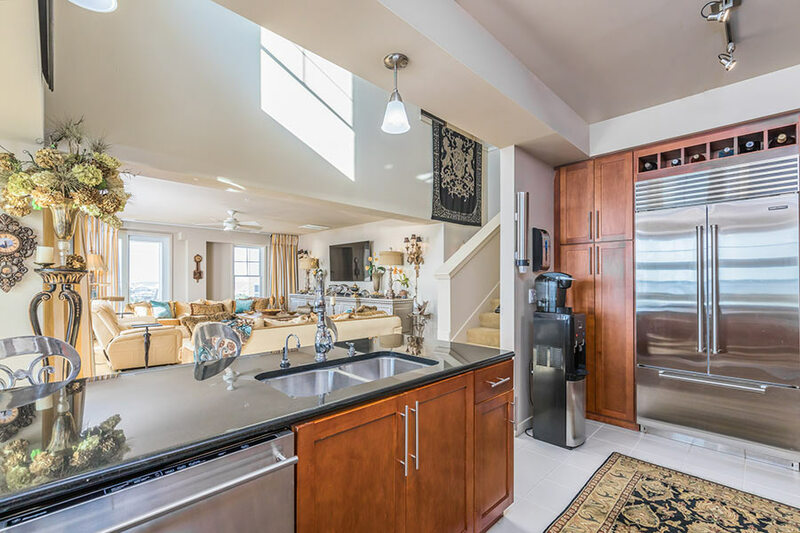 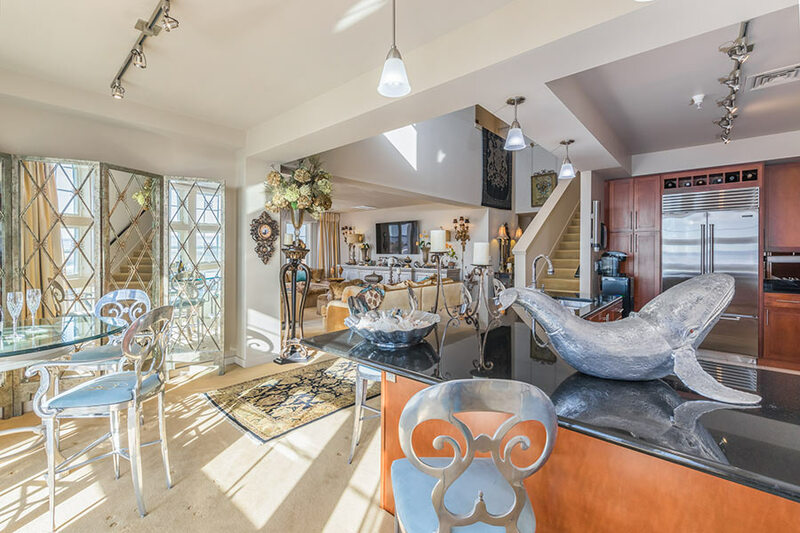 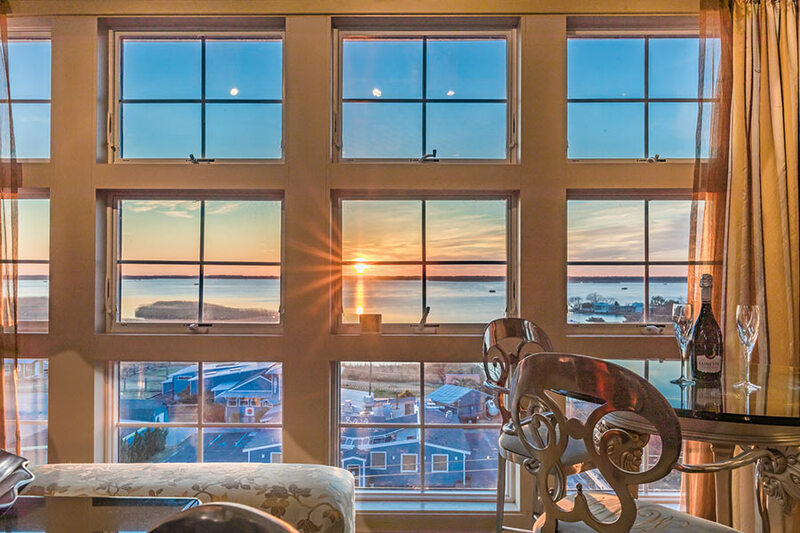 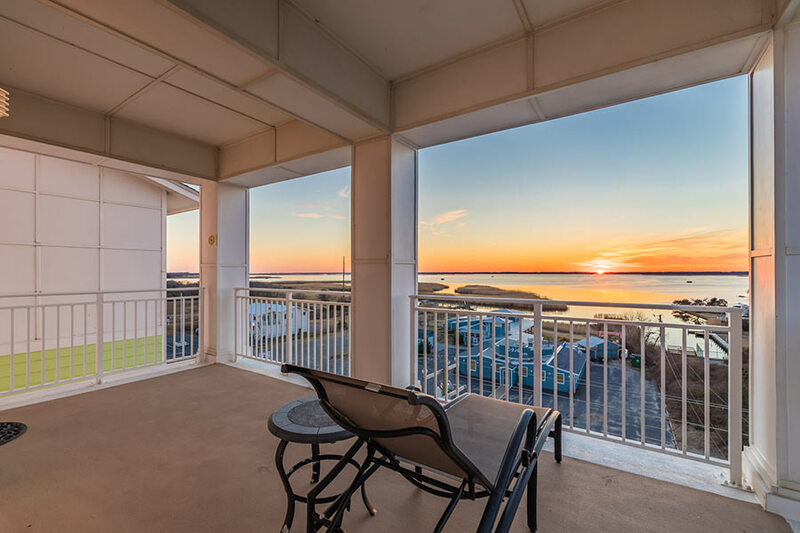 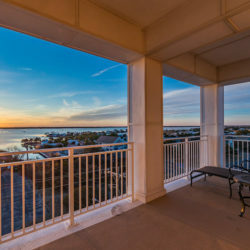 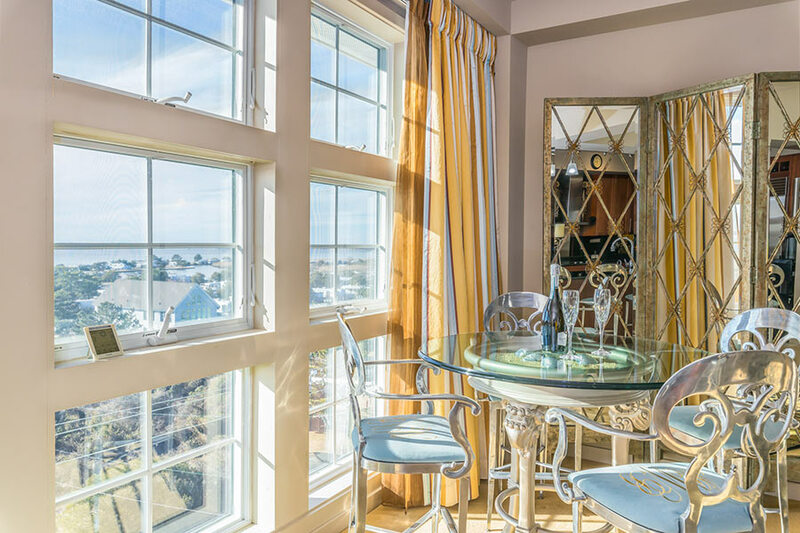 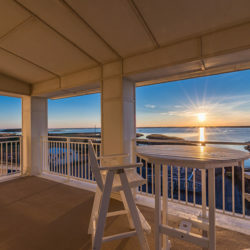 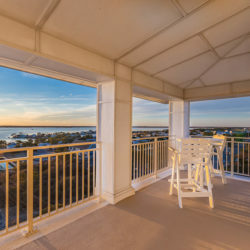 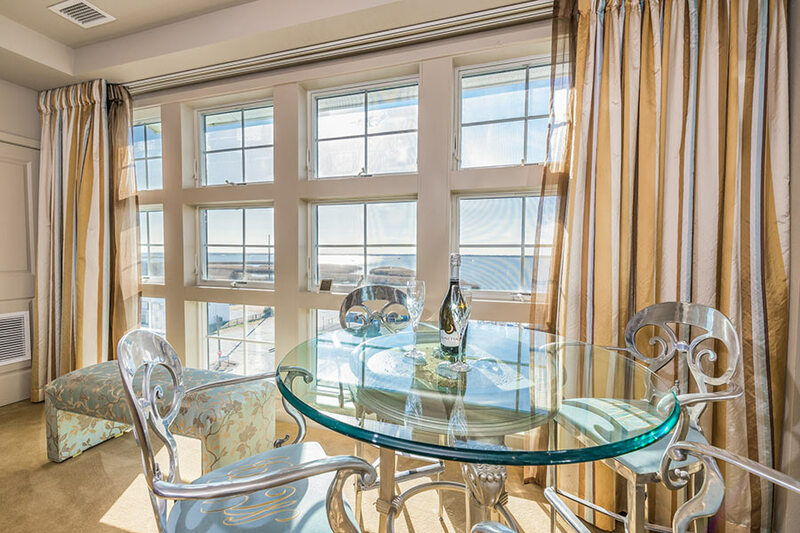 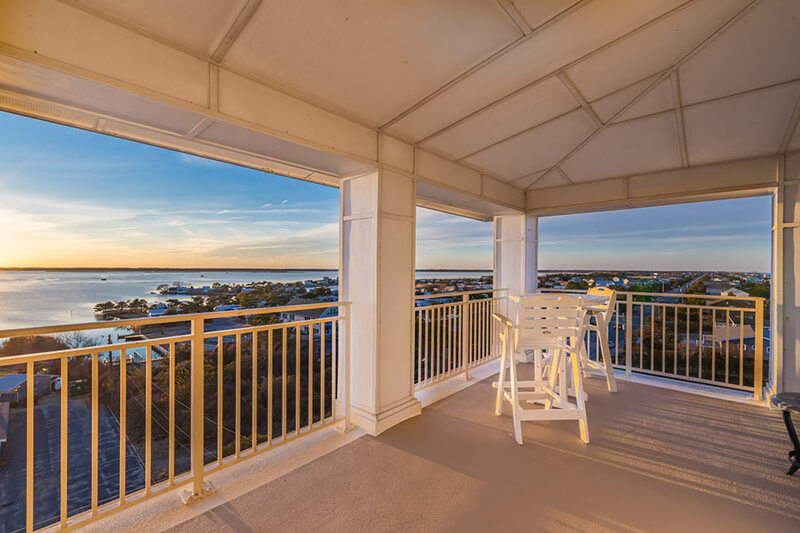 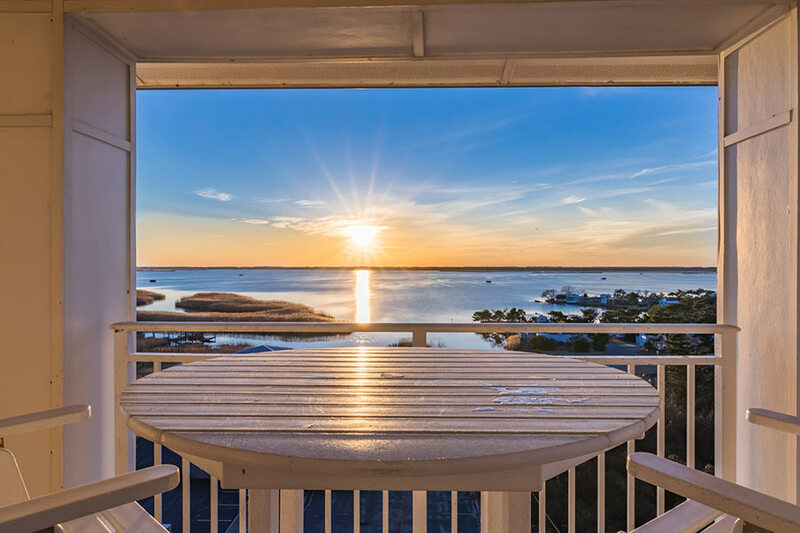 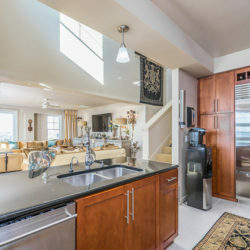 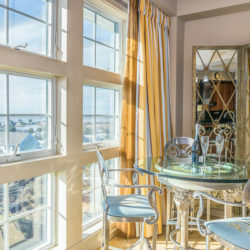 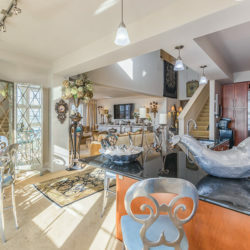 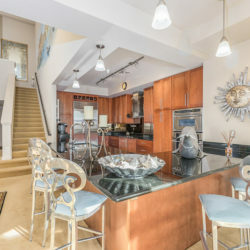 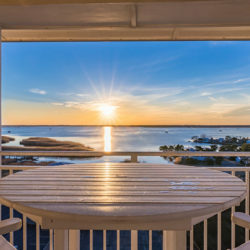 Delight in entertaining on one of the two spacious decks overlooking the Atlantic Ocean and Back Bay. 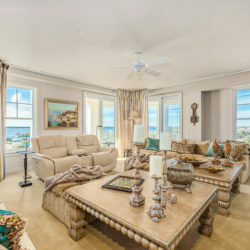 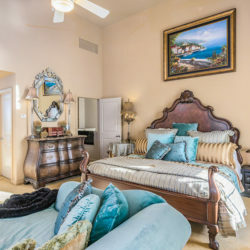 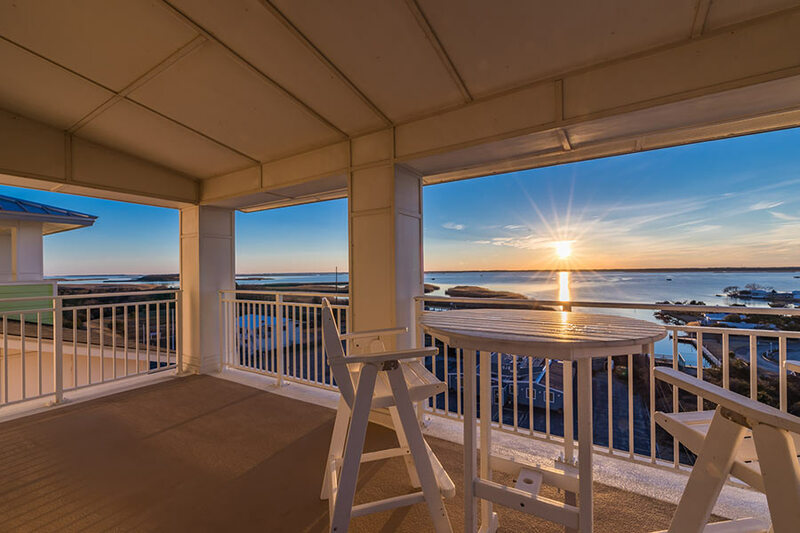 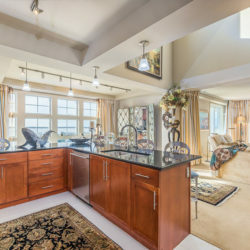 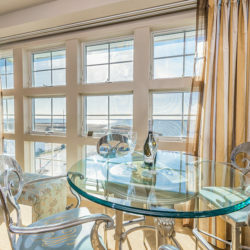 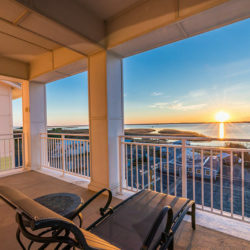 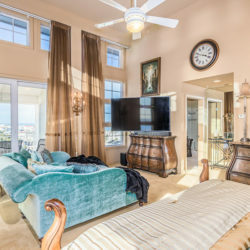 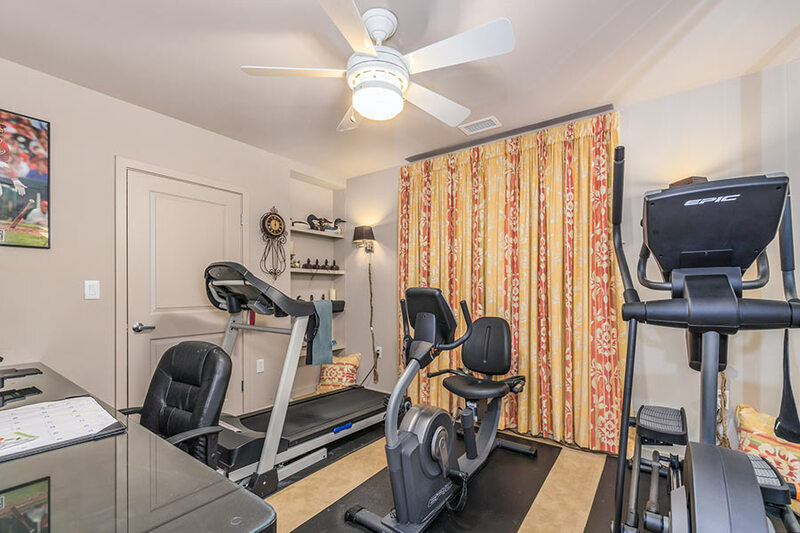 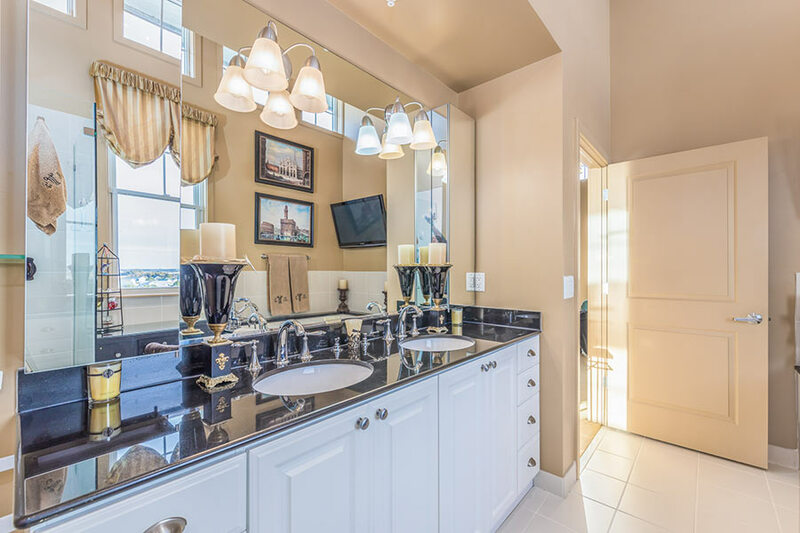 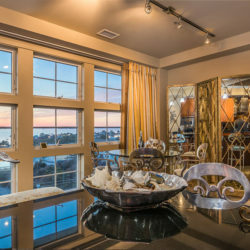 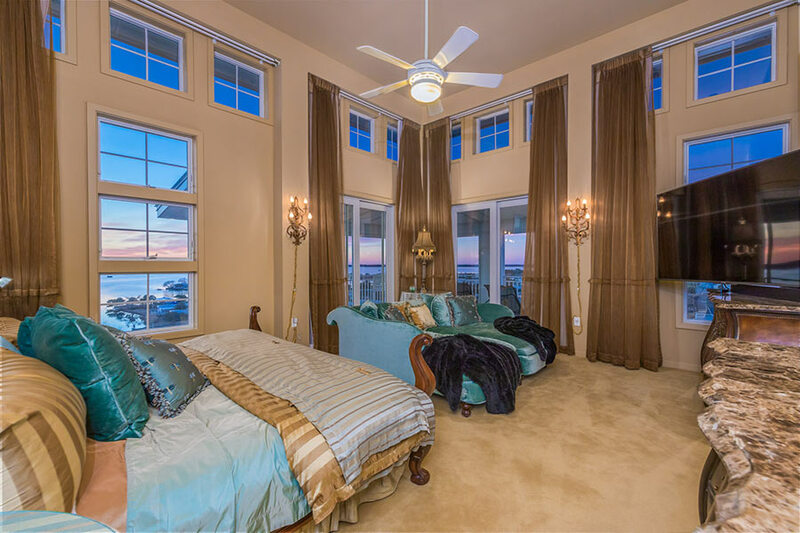 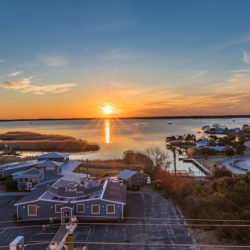 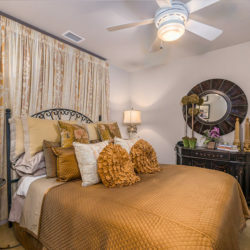 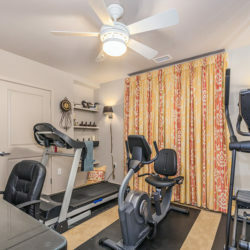 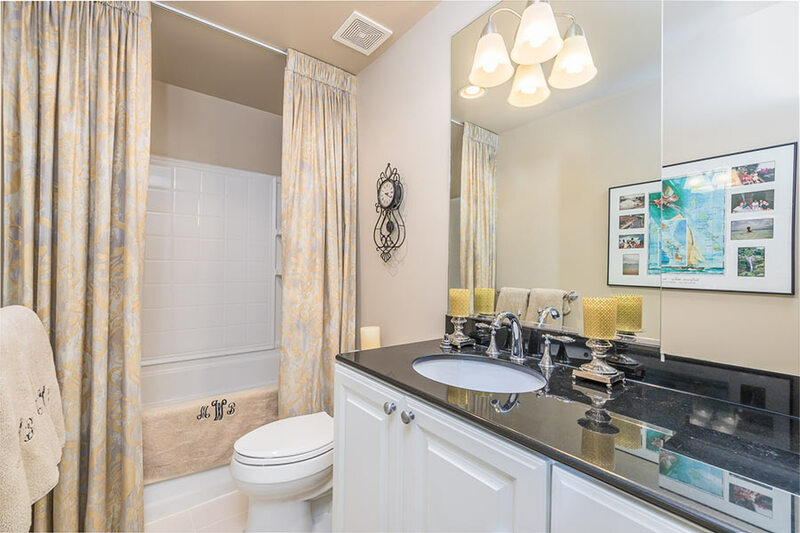 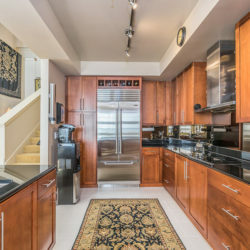 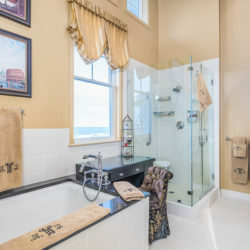 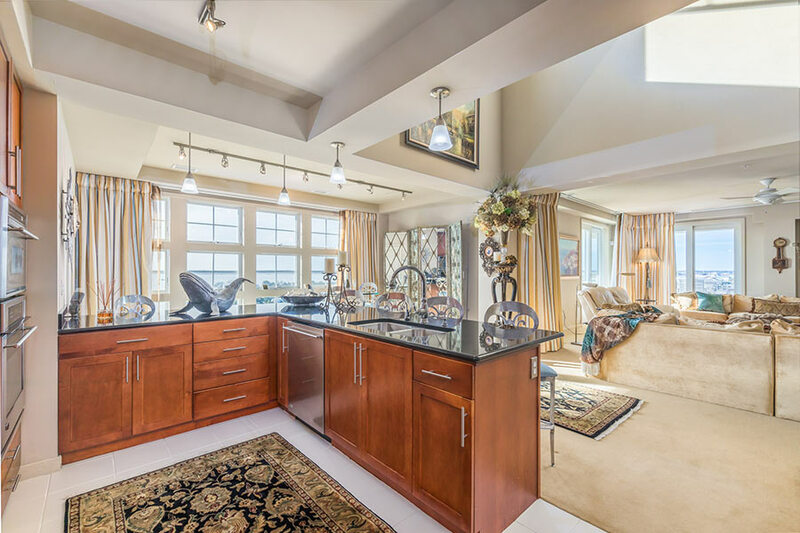 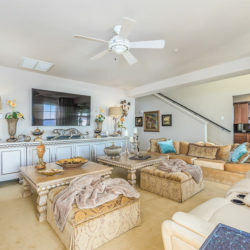 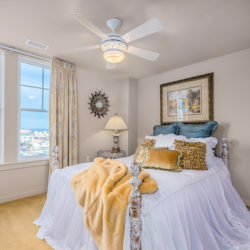 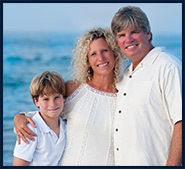 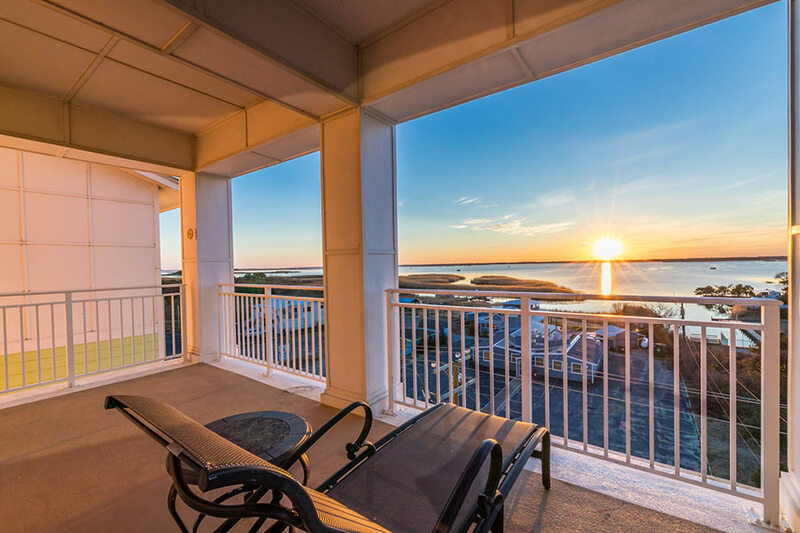 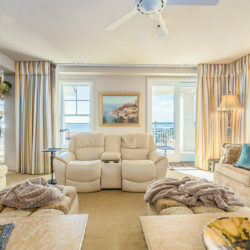 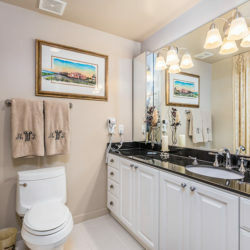 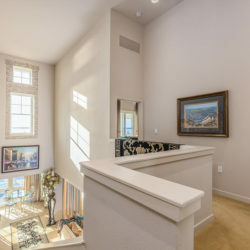 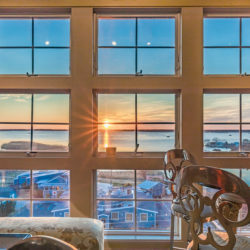 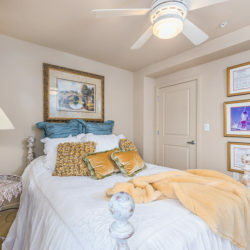 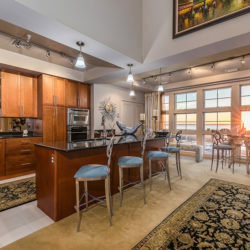 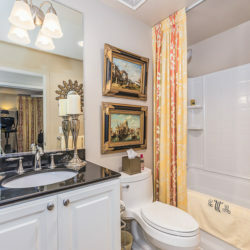 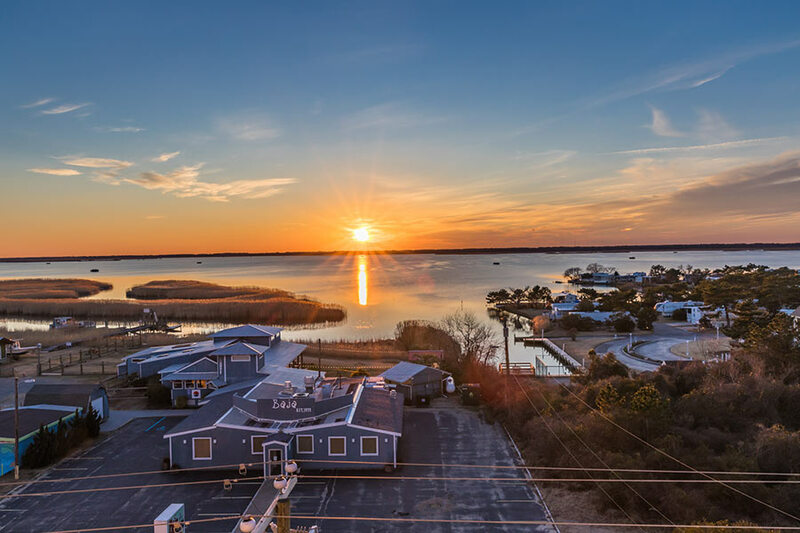 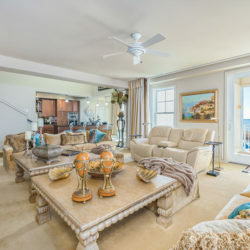 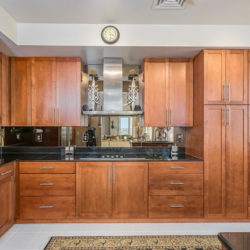 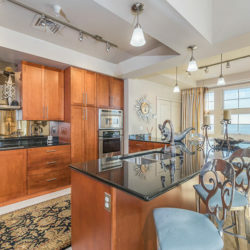 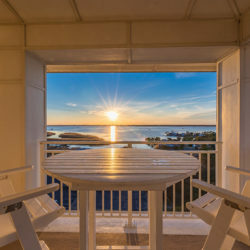 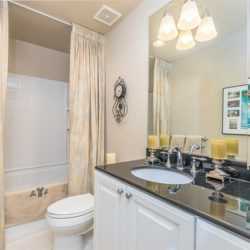 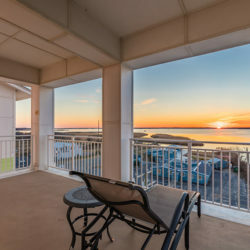 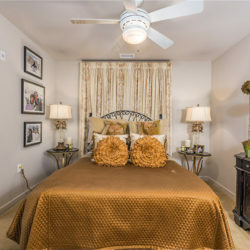 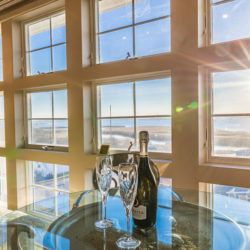 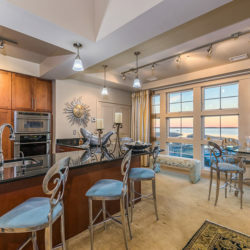 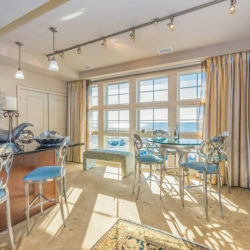 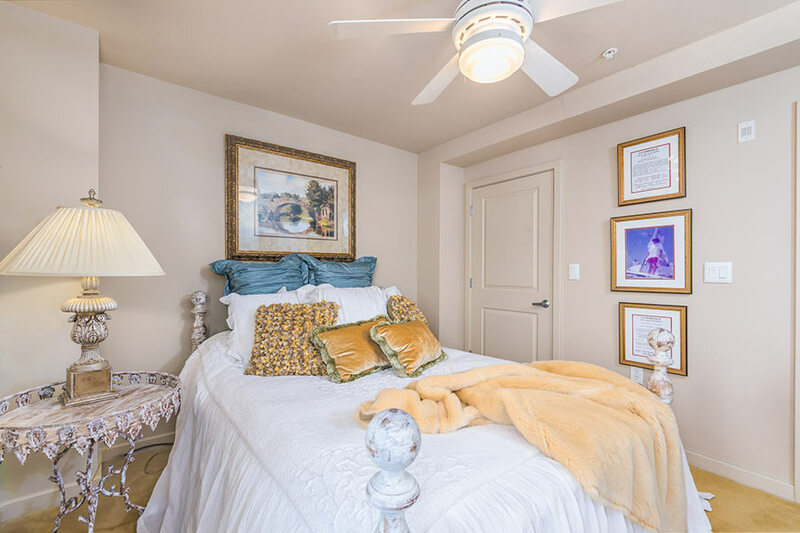 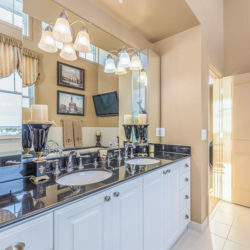 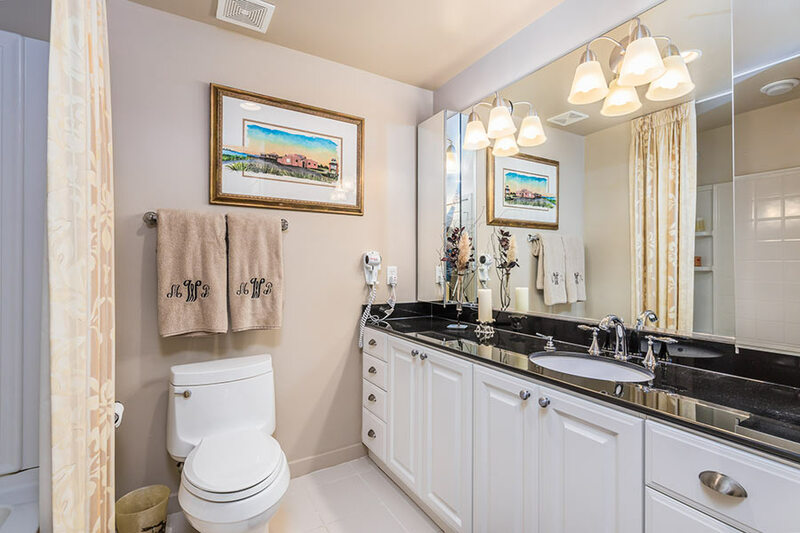 Come see why living your best life begins in Sandbridge Beach.